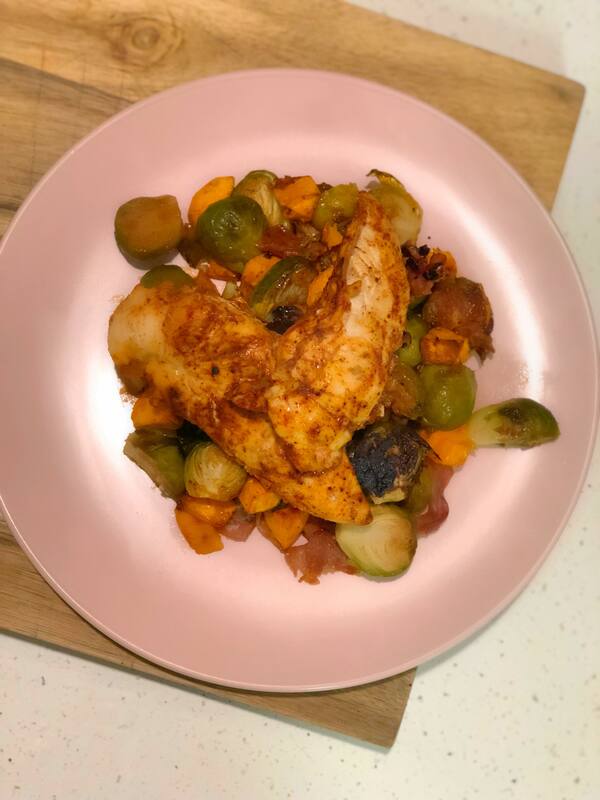 Sheet pan dinners are very addictive because they taste amazing, are insanely easy, and good for those of us who are "too busy to cook!” Especially with the weather starting to get warmer, who wants to spend hours in the kitchen cooking an extravagant dish?! One of the quickest ways to my heart is through a fresh bagel. Growing up, I remember every weekend my grandmother would take my brother and me to a local bagel shop in my neighborhood and it seemed like every weekend the bagels were better than the week before. As I got older and realized I couldn’t eat bagels everyday without the physical consequences, I was determined to find a way to make a healthy bagel that was just as good….fast forward, and here we are! 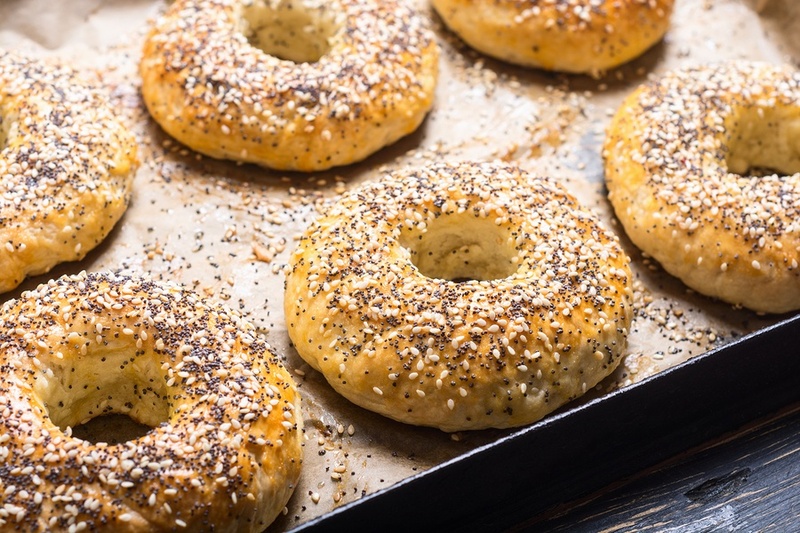 These bagels are not only INSANELY easy to make, but healthy and packed full of protein, plus no fancy equipment is needed, like there is seriously no excuse for you not to make these bagels, unless you don’t like bagels, which in that case we have a much bigger problem!